With our reliable voice services, you can always stay connected with your customers with a true promise that you really are only ever a call away from them. So hear and be heard with our voice solutions. Our main ambition is to enable our customers to run their businesses smoothly and efficiently. One way in which we can accomplish this aim is by providing them with business phone systems designed to suit their needs. 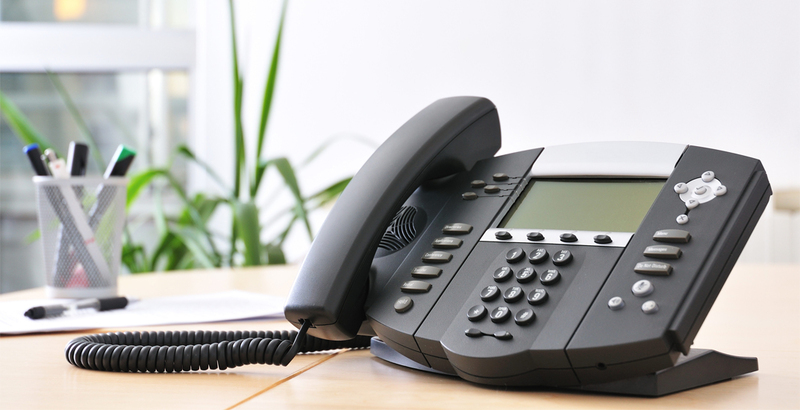 ConnecTel offers reliable and economical VoIP services keeping in mind the ever-changing requirements of businesses. Flexible and cost effective solutions to empower your needs. 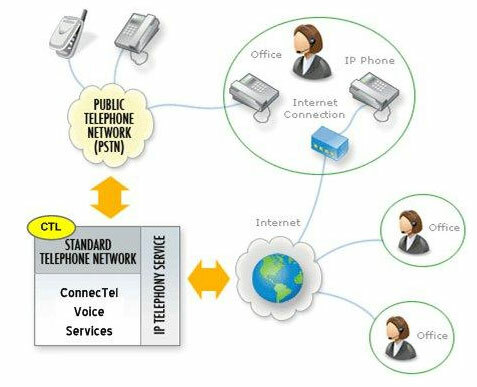 Leverage IP connection to converge voice and data. 30 PSTN channels with 30 Direct Inward Dialing (DIDs). 30 incoming / outgoing phone lines on single link. Simple, consolidated & competitive pricing. Cost effective solution for your corporate voice needs. Effective call management, control, and distribution features.